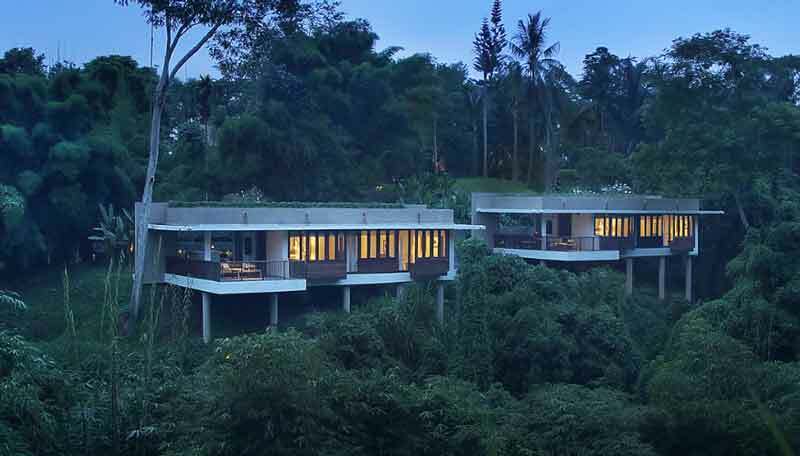 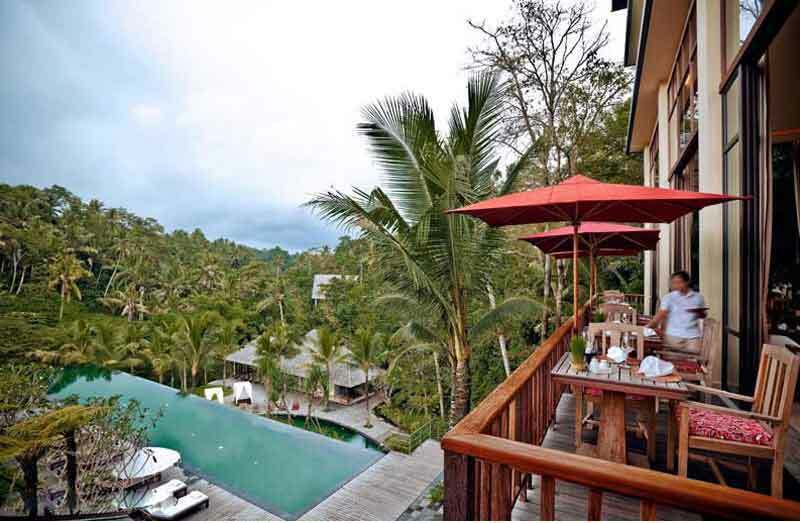 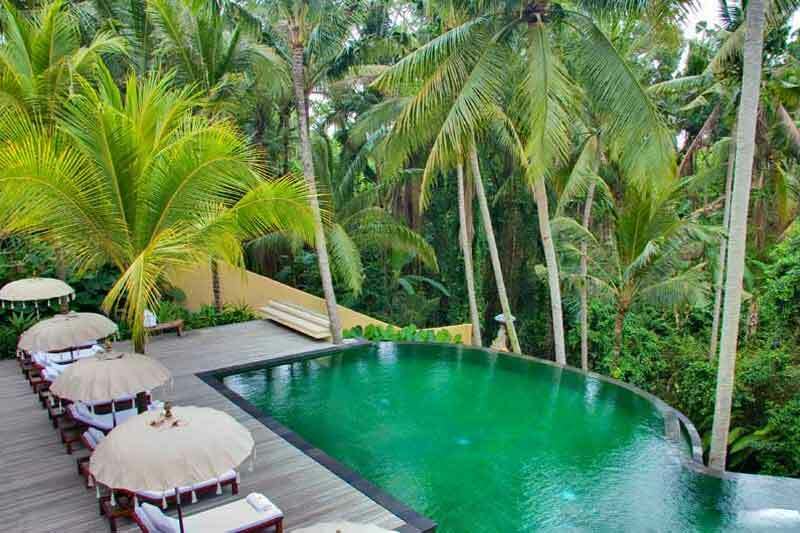 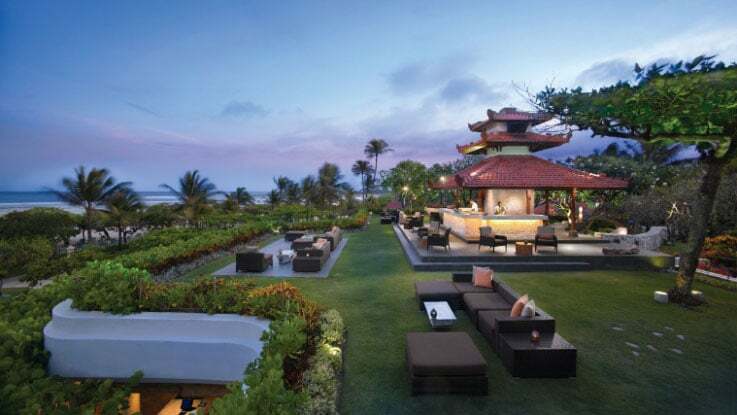 Just 10 minutes from the beautiful and sacred Tanah Lot Temple, this property is nestled amidst the Tabanan Regency and features Bali's panoramic landscape of volcanic mountains, rice terraces, and black sand beaches. 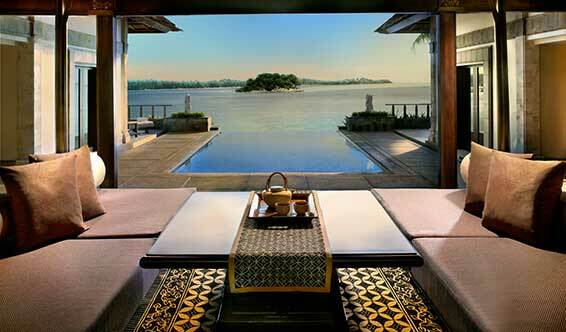 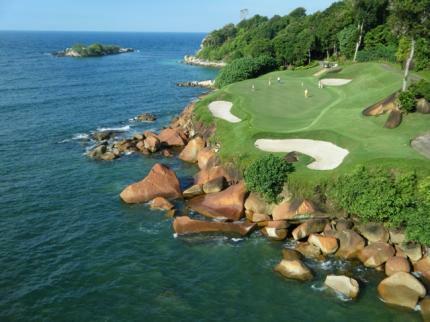 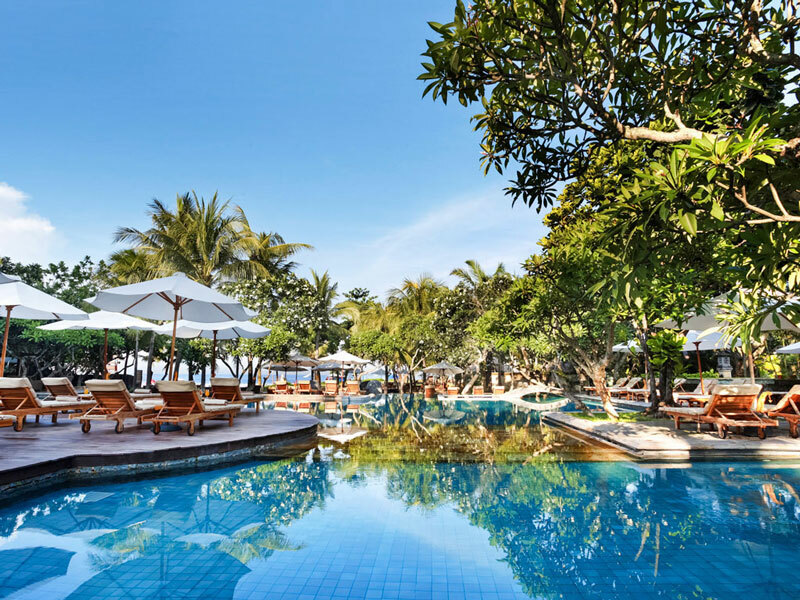 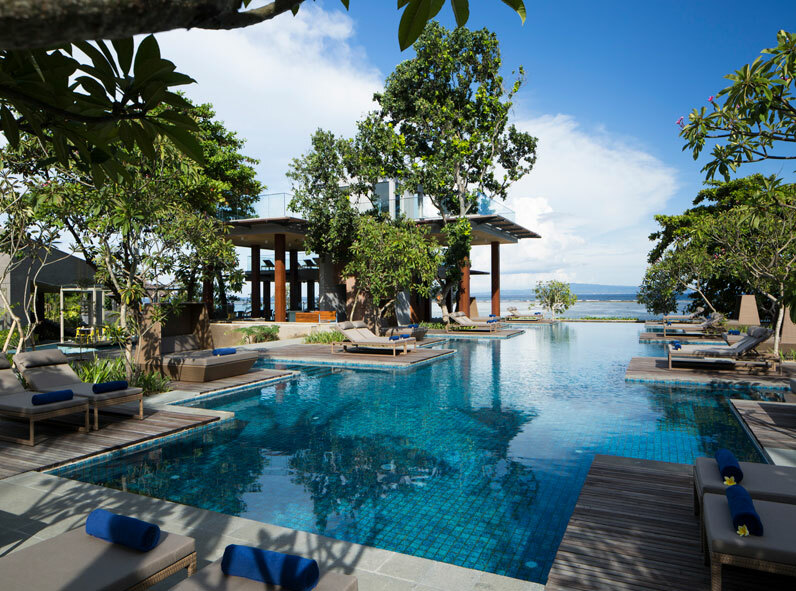 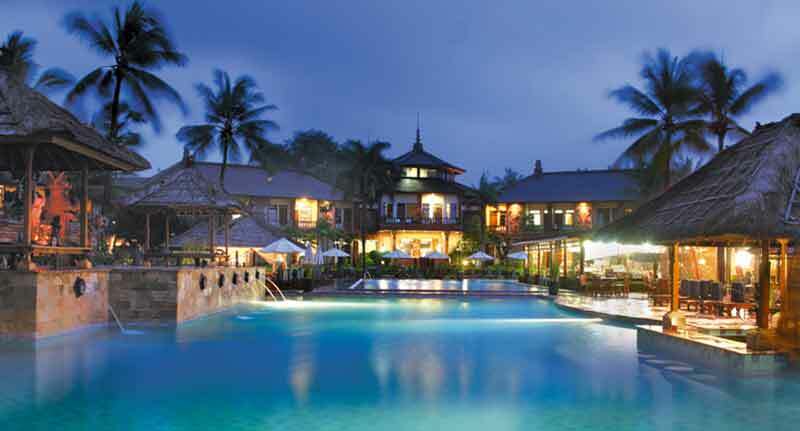 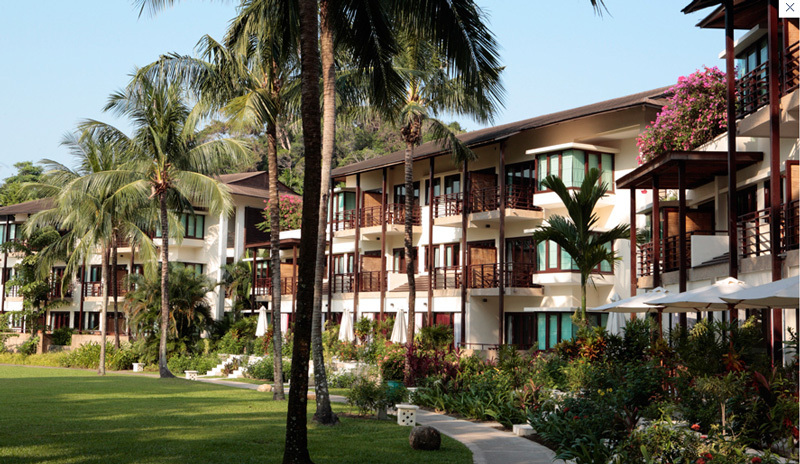 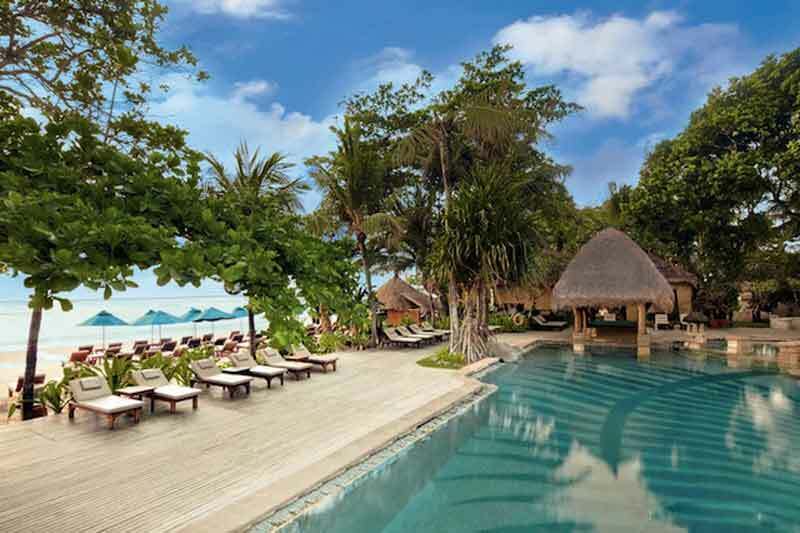 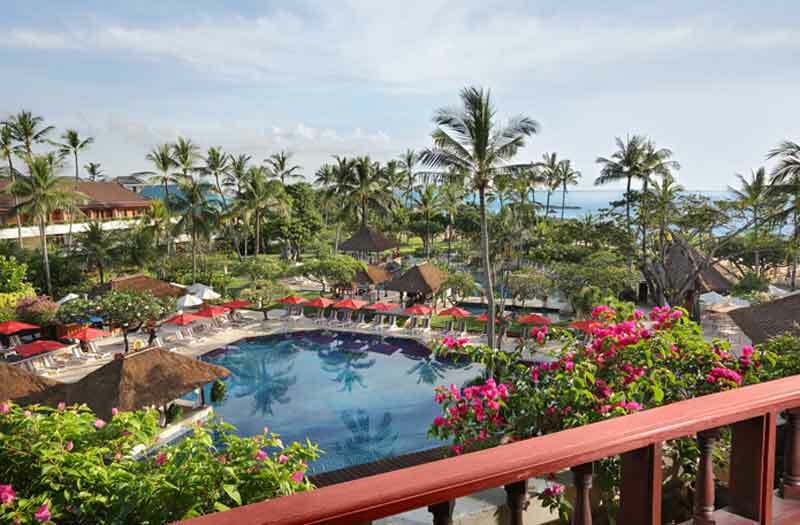 The Club Med Bintan Island offering an all-inclusive stay, welcome with delicious buffets (including unlimited beer, wine and soft drinks) and the widest array of sports and recreational activities for kids from as young as two years to the perennially young-at-heart. 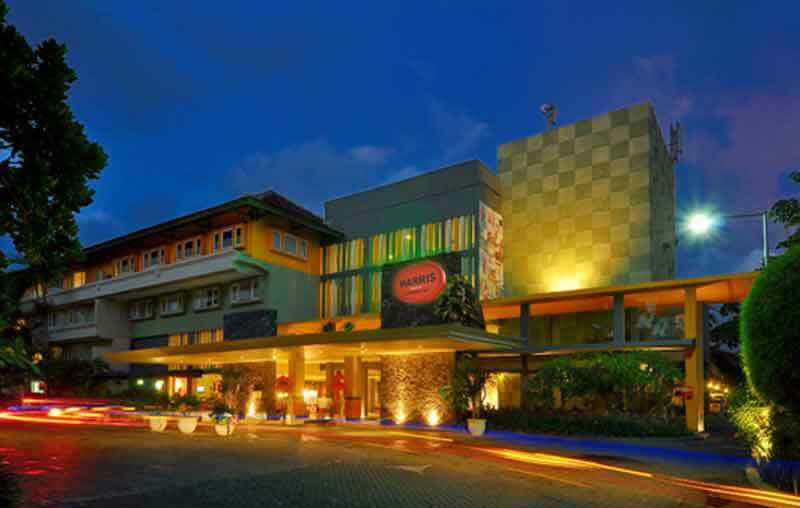 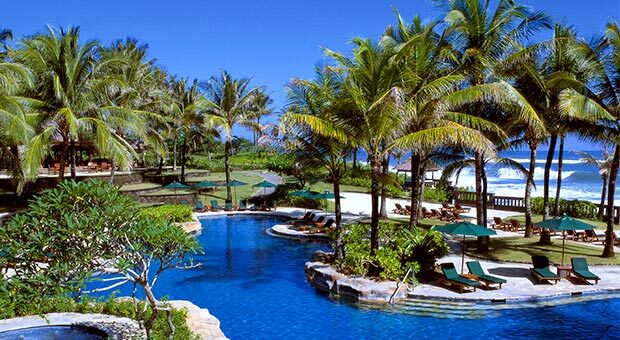 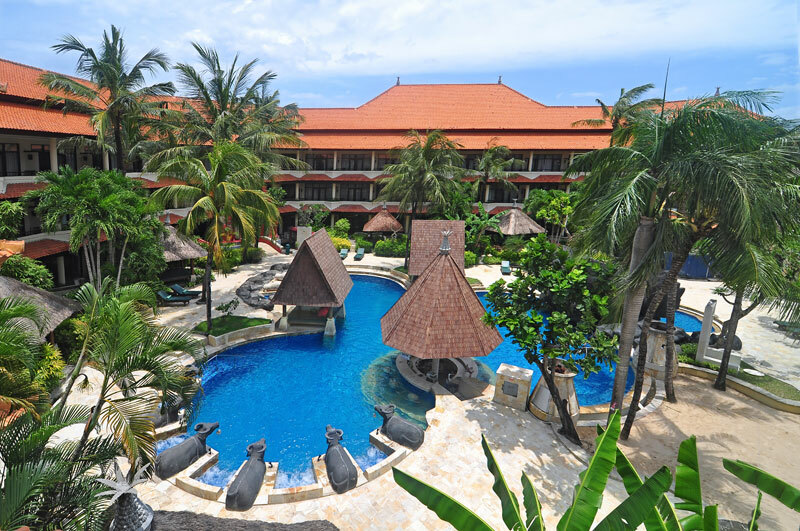 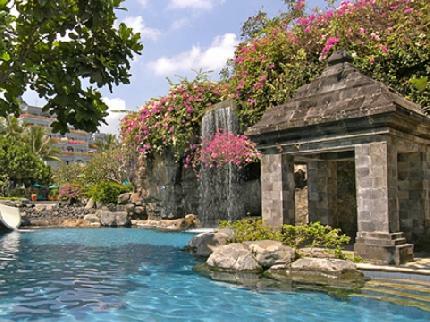 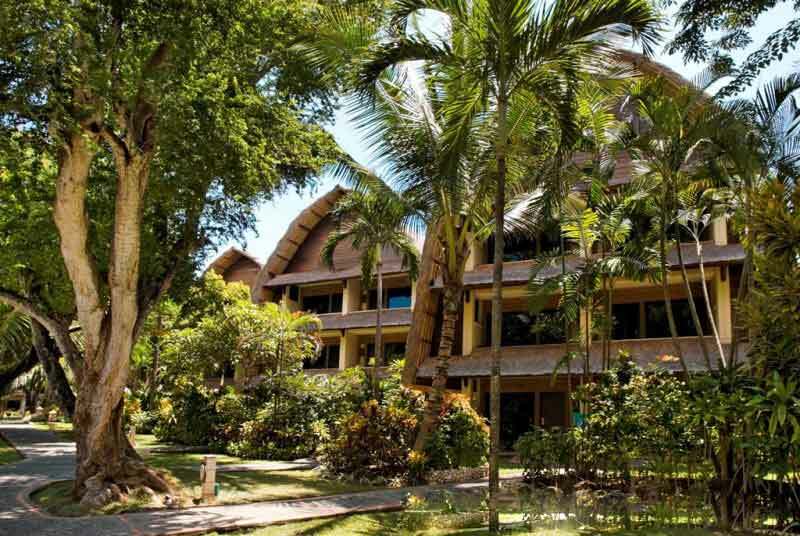 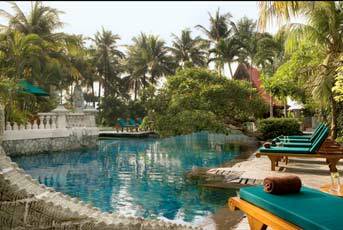 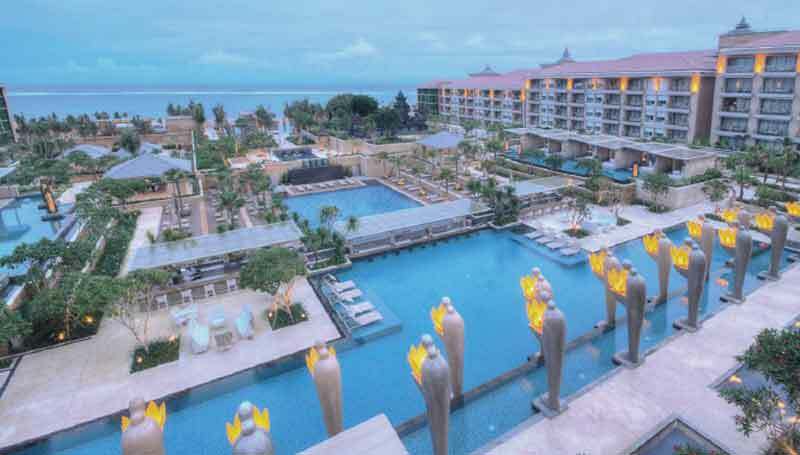 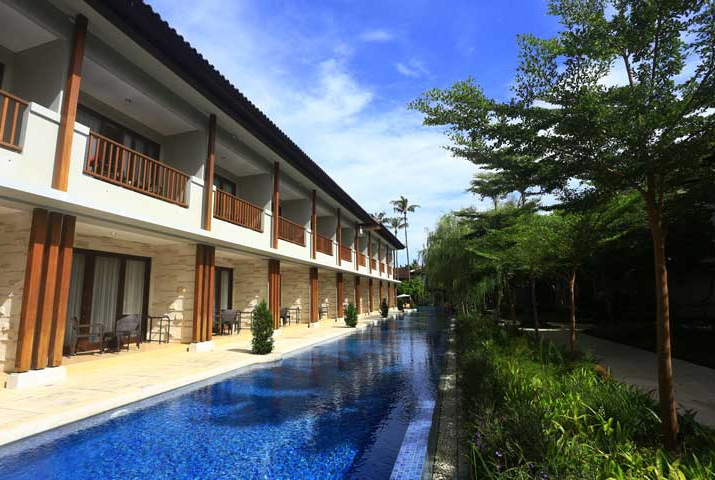 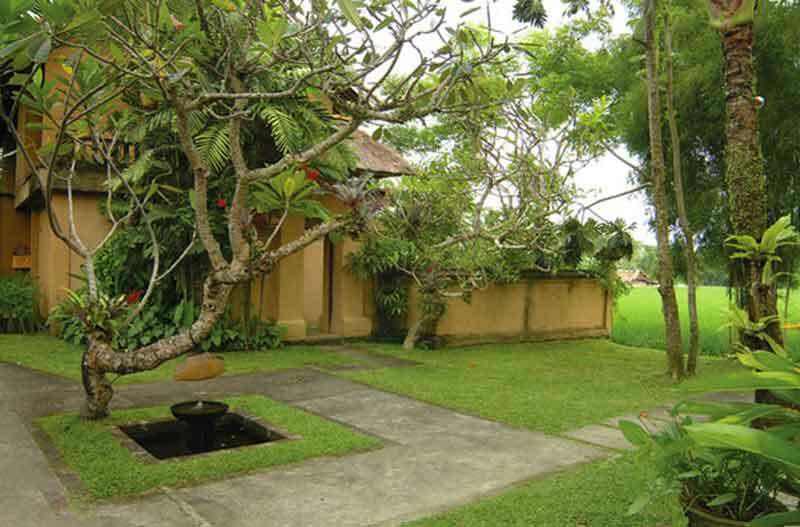 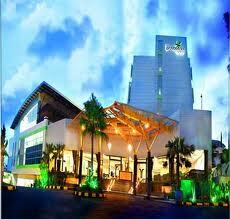 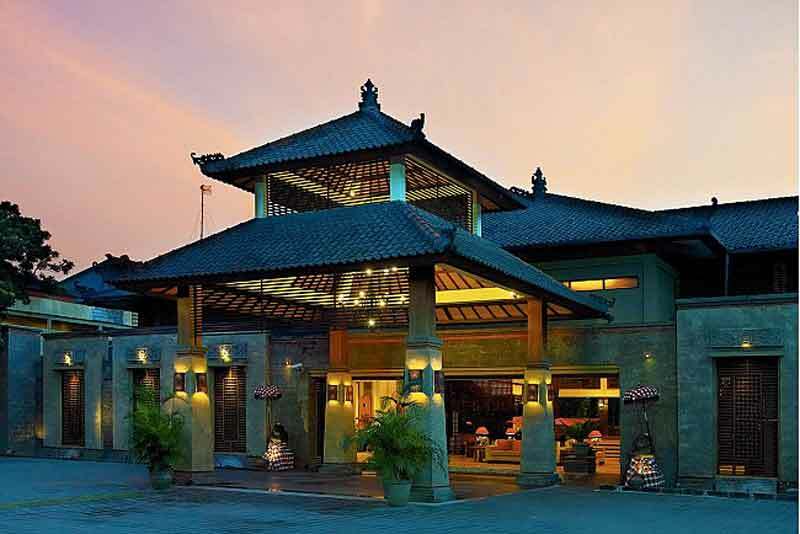 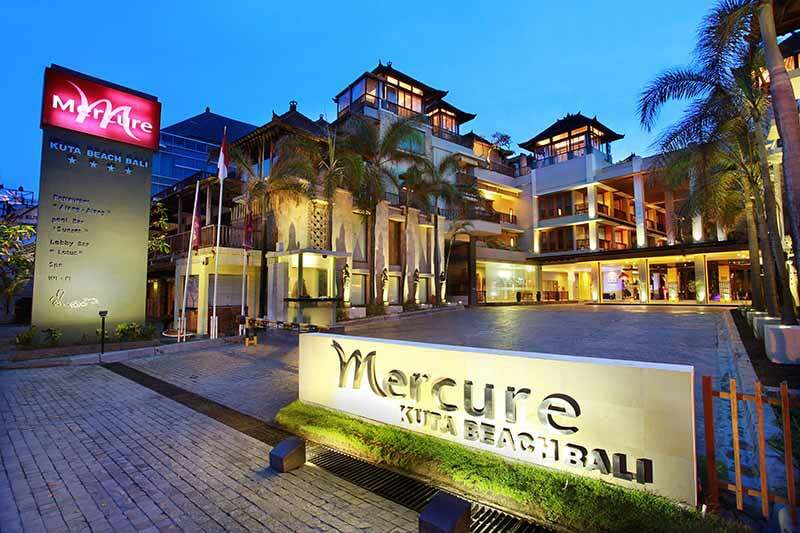 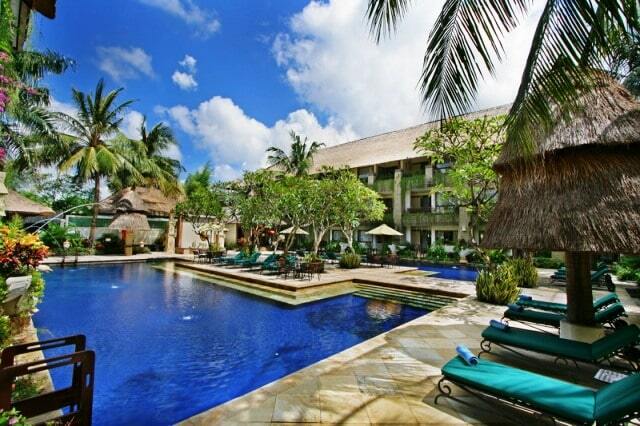 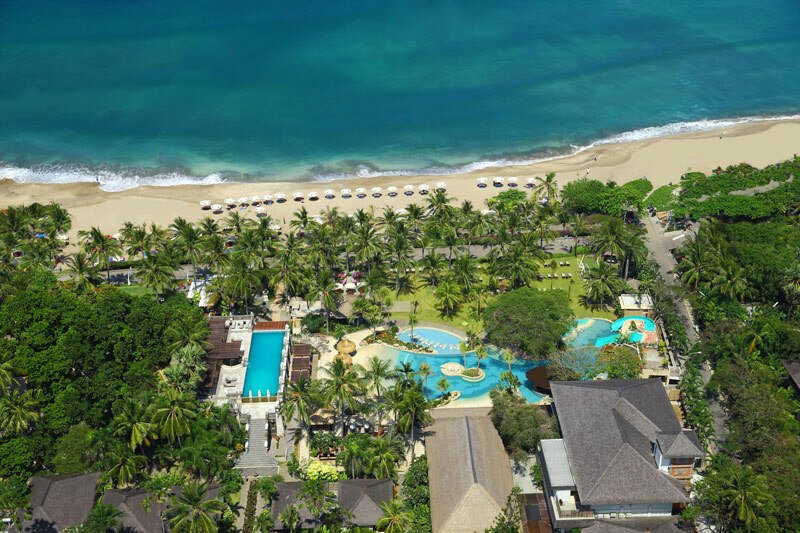 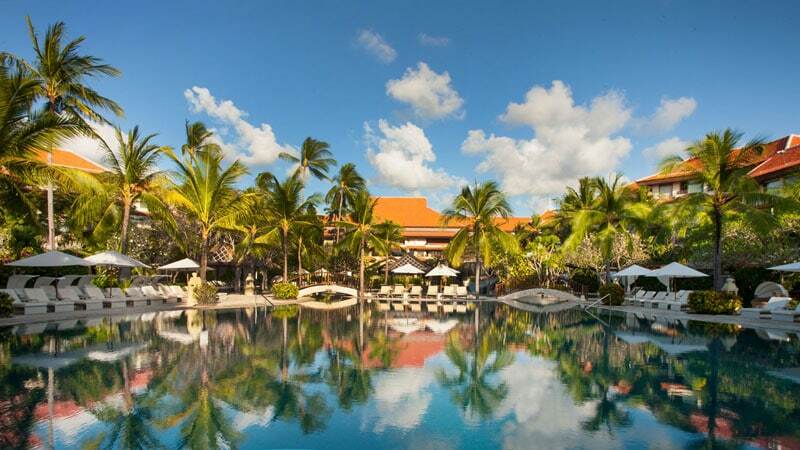 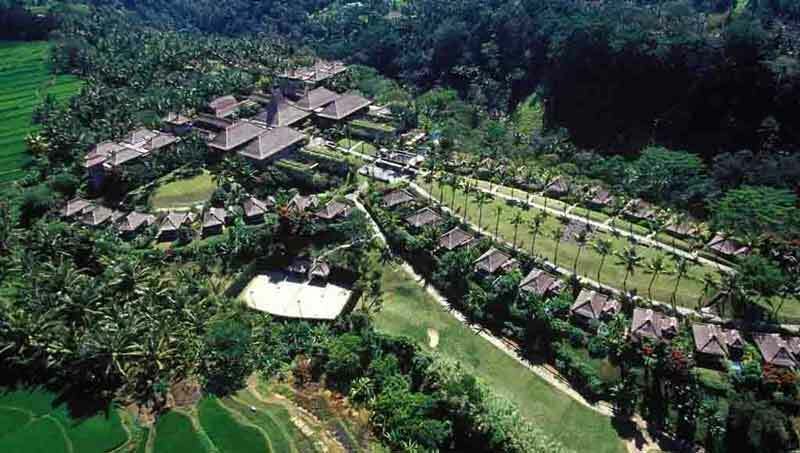 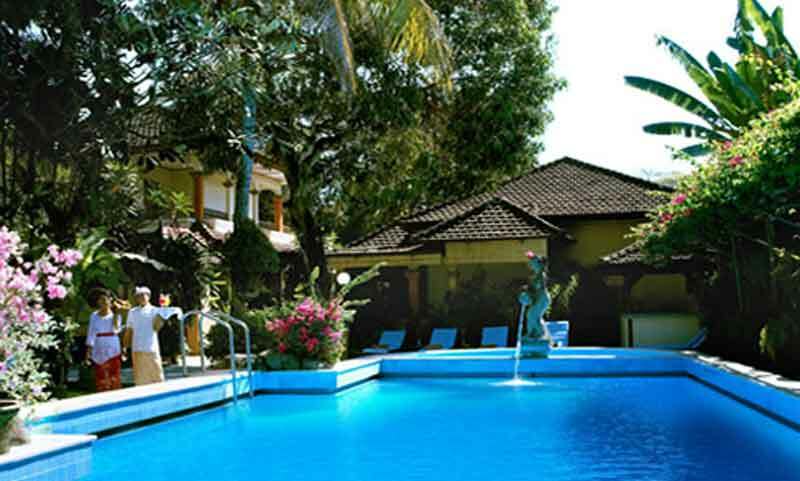 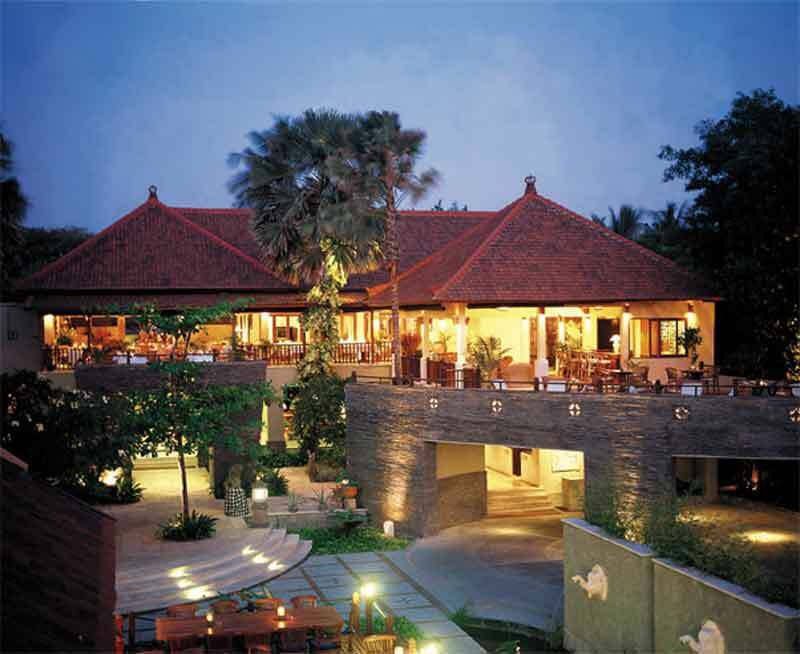 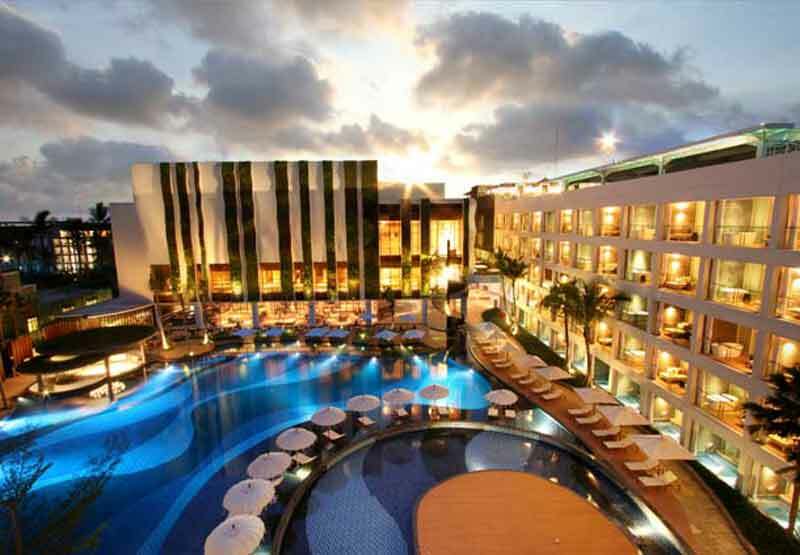 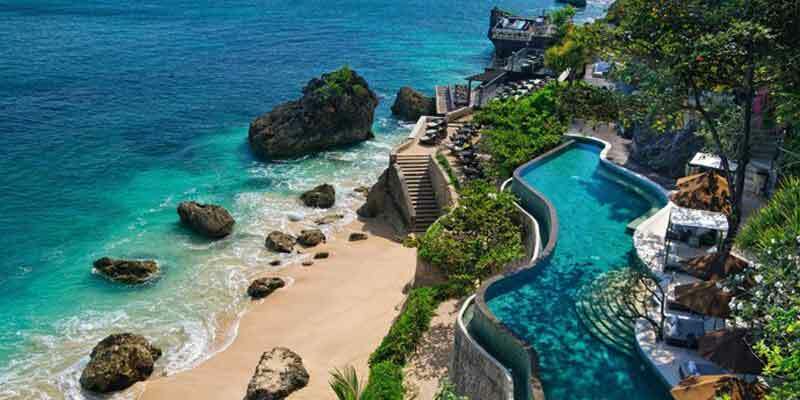 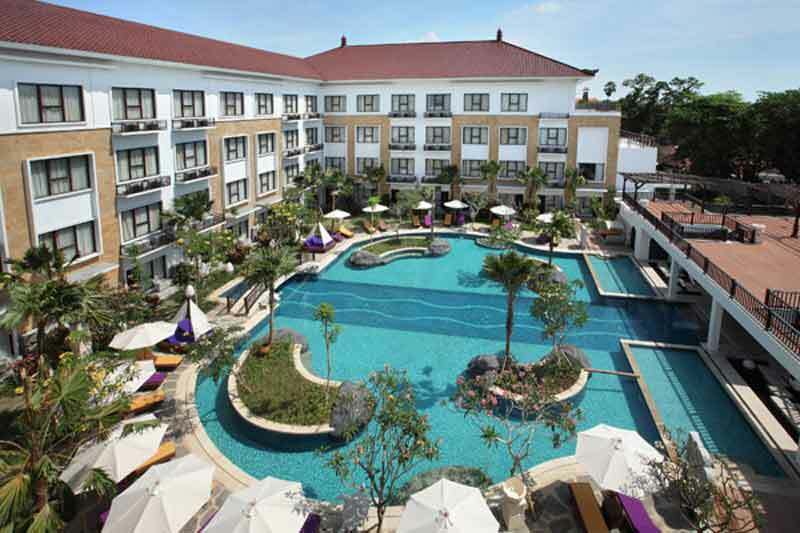 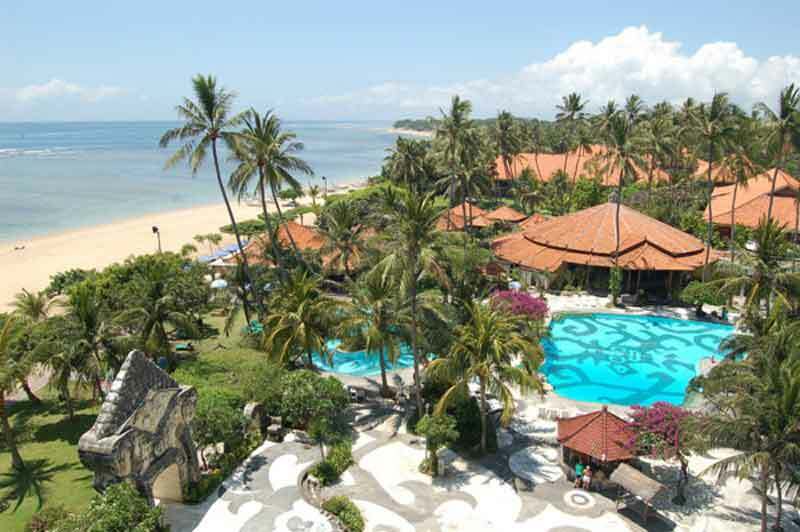 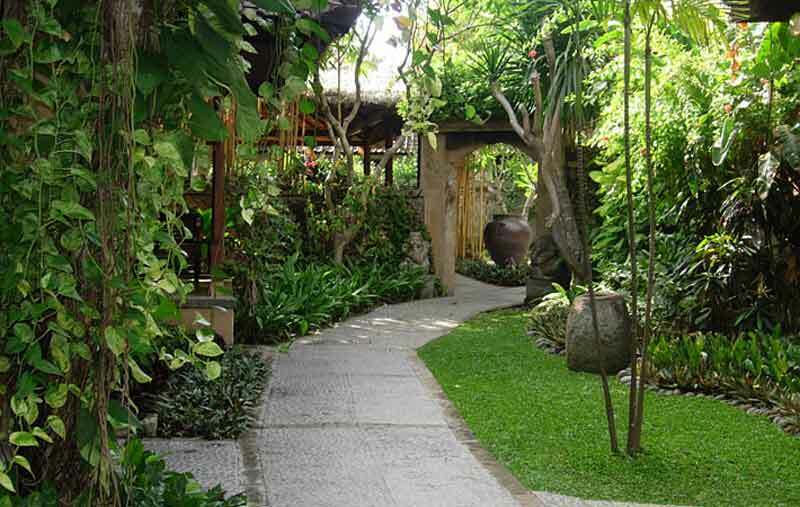 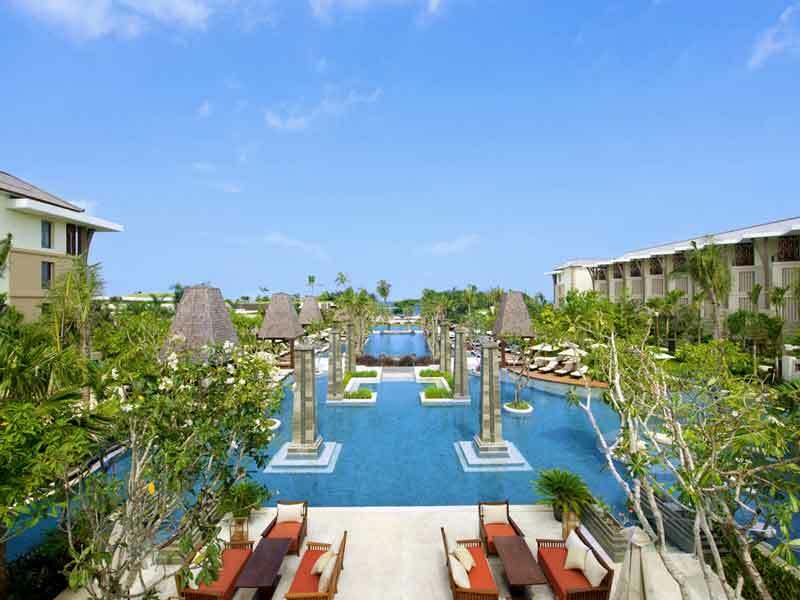 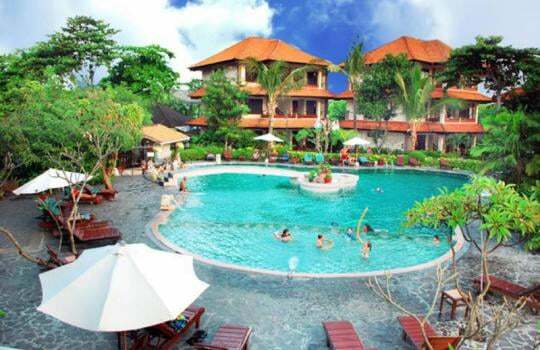 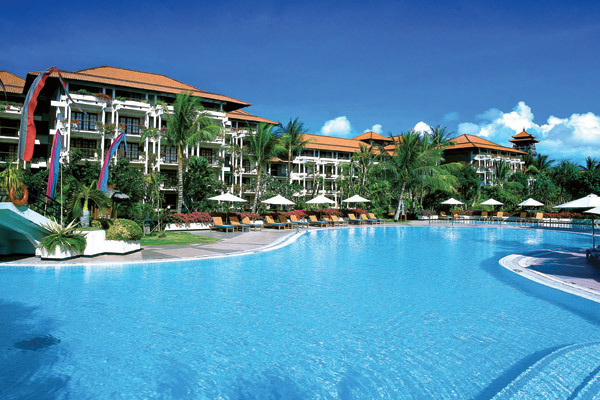 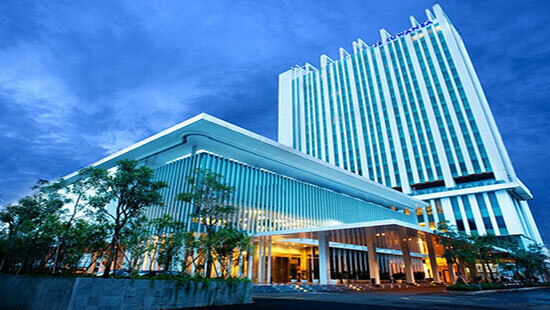 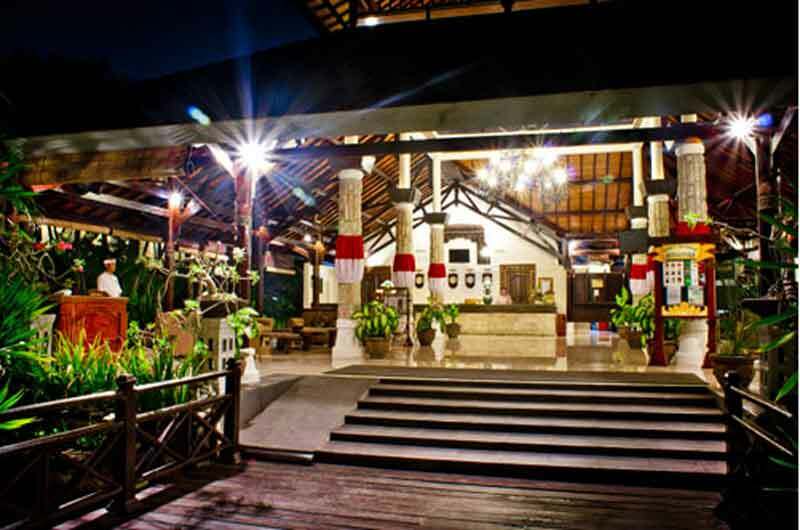 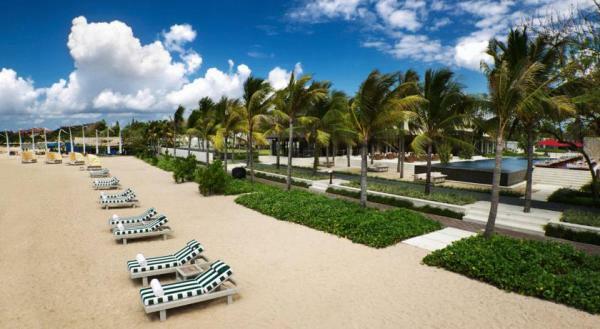 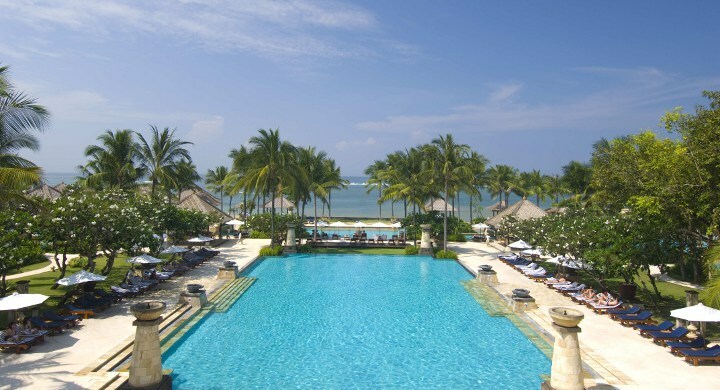 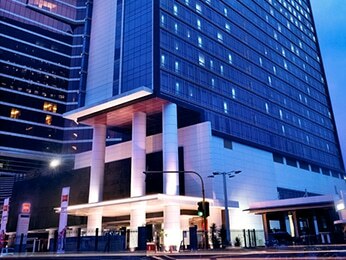 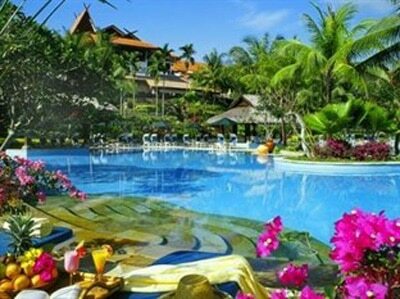 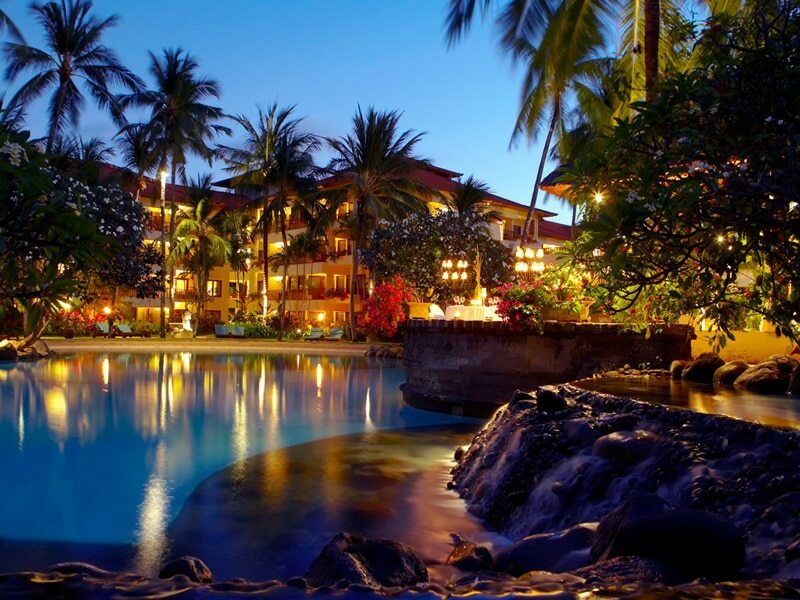 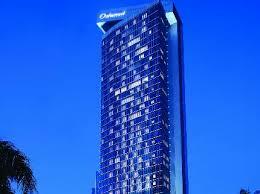 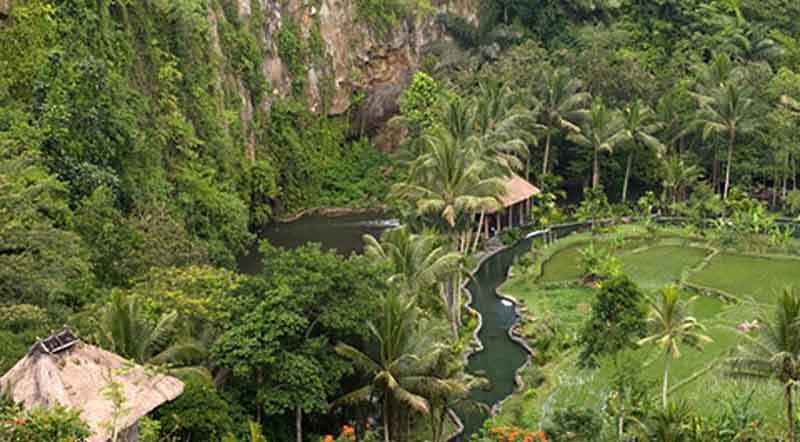 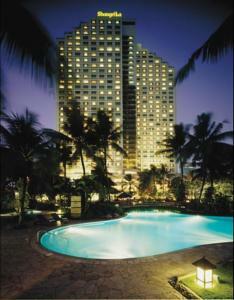 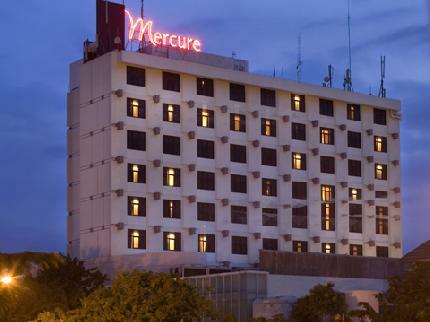 Courtyard by Marriott Bali Nusa Dua Resort is an excellent place to stay in Bali. 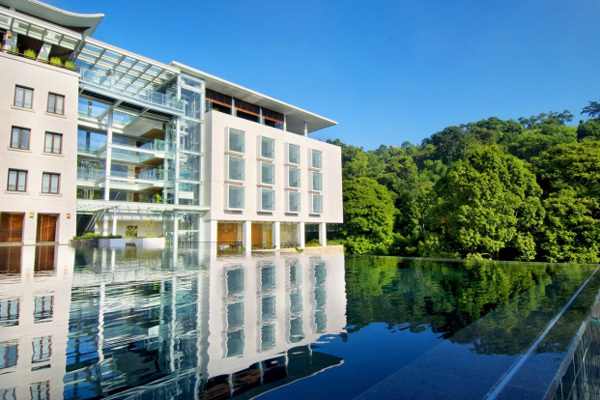 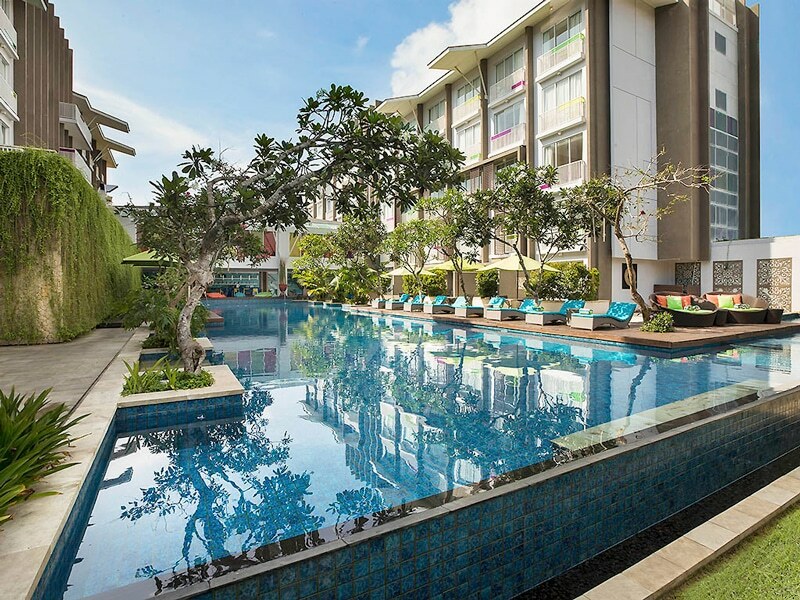 To make sure that guests are having a good time during the stay, the hotel offers recreational facilities, including a private beach club, outdoor pool, kids club, kid’s pool, spa, pool bar, business center, and gym facilities to help them unwind after an action-packed day in the city. 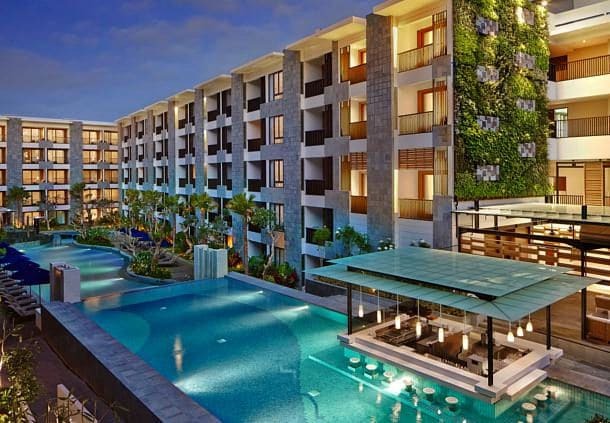 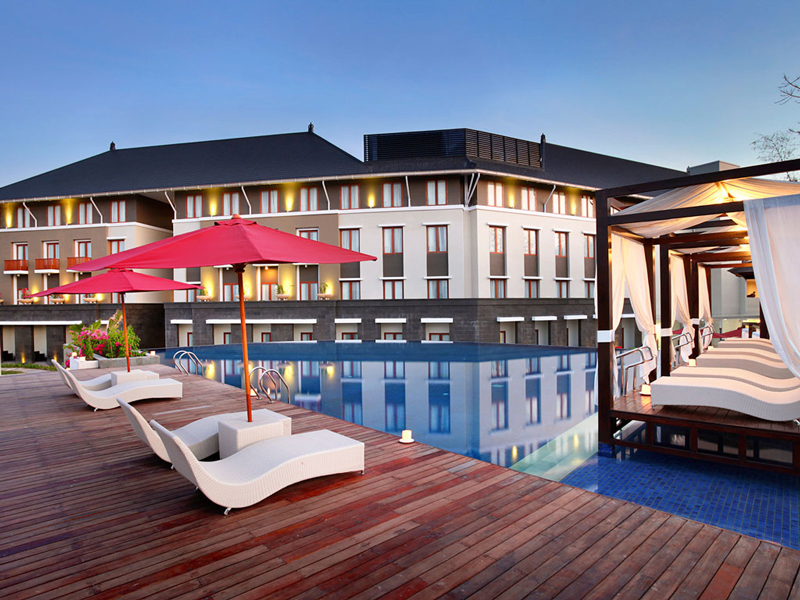 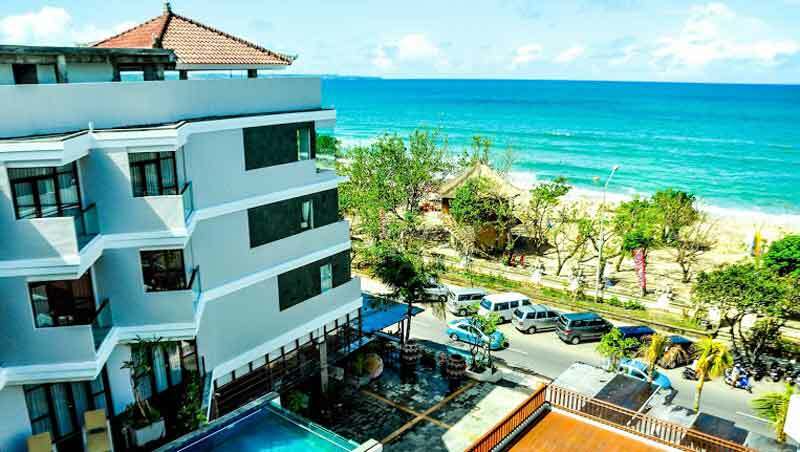 Well placed in the sports, business, and culture area of Bali, Ibis Styles Bali Benoa Hotel provides a most conducive spot for all guests to take a break from their busy days. 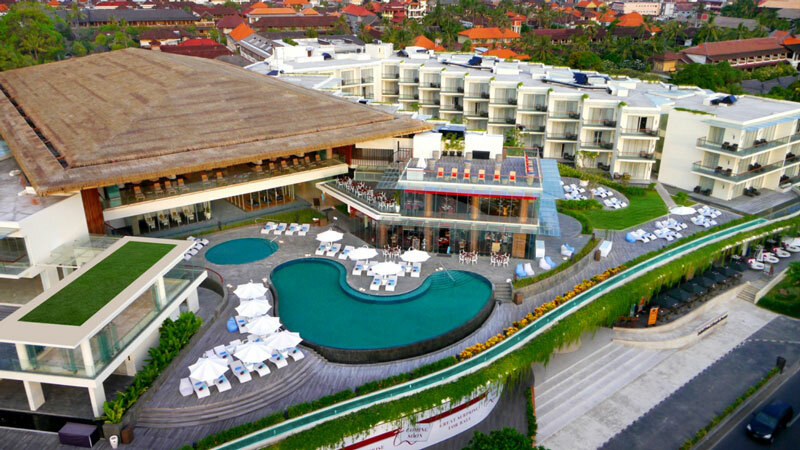 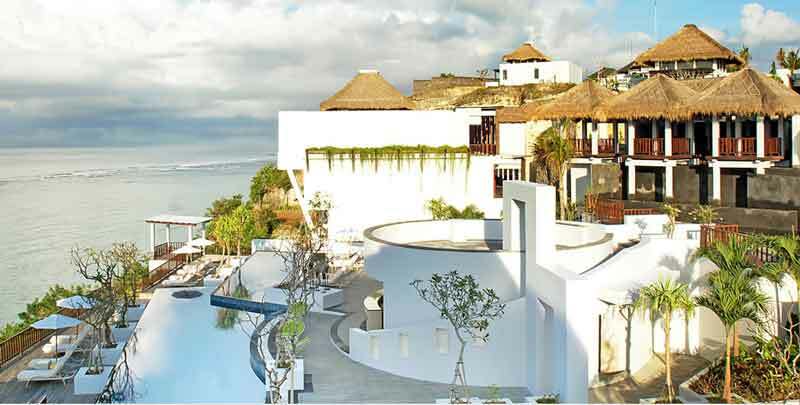 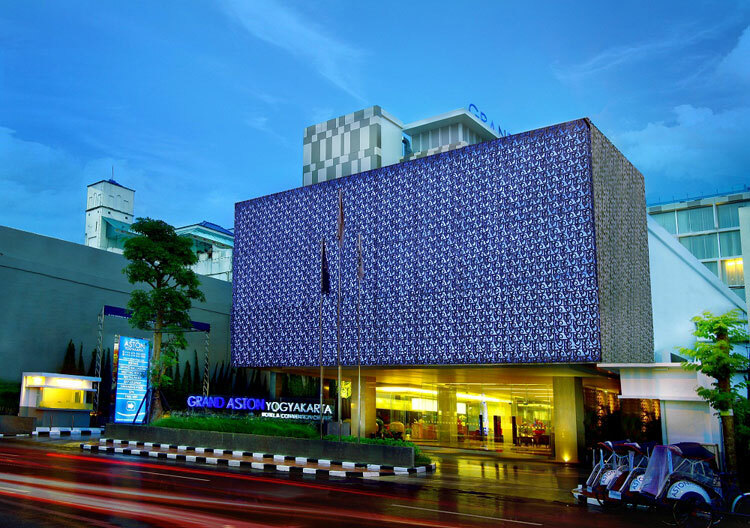 From here, guests can enjoy easy access to all attractions that the lively city has to offer, such as Tanjung Benoa Watersports, Benoa Beach, Bali Collection Shopping Mall, Bali Nusa Dua Convention Center, and Nusa Dua Beach. 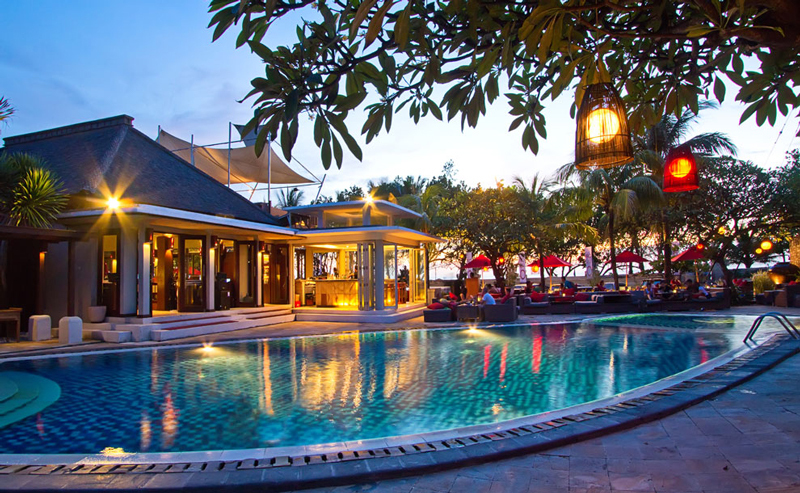 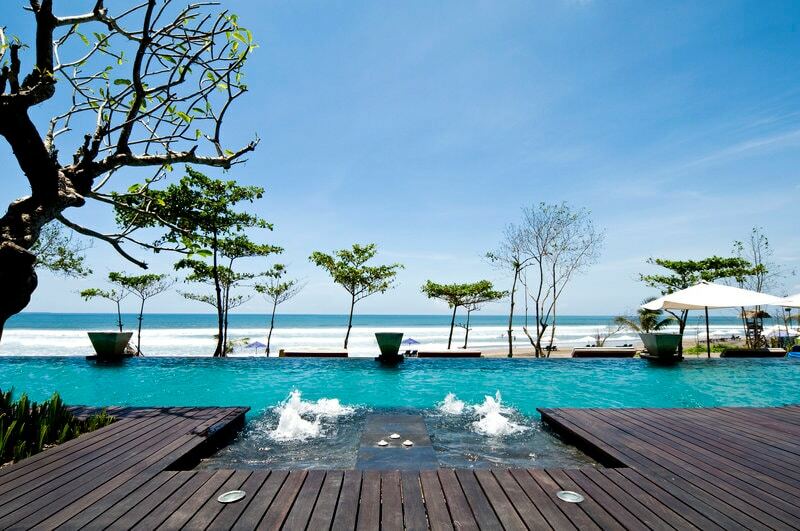 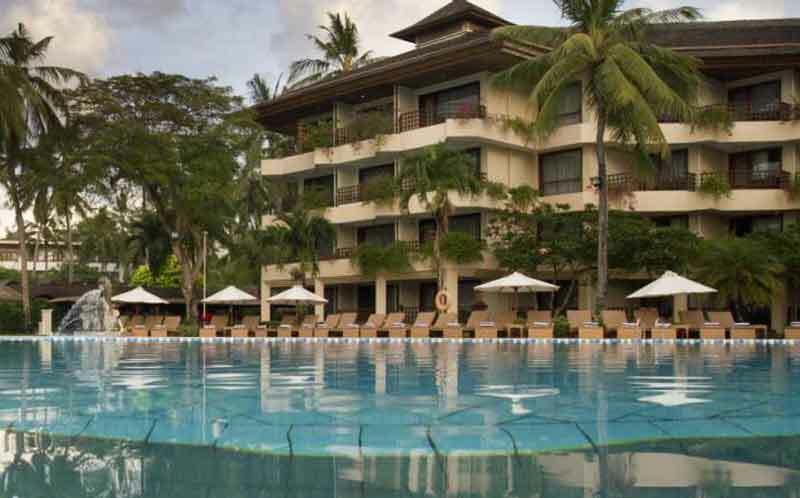 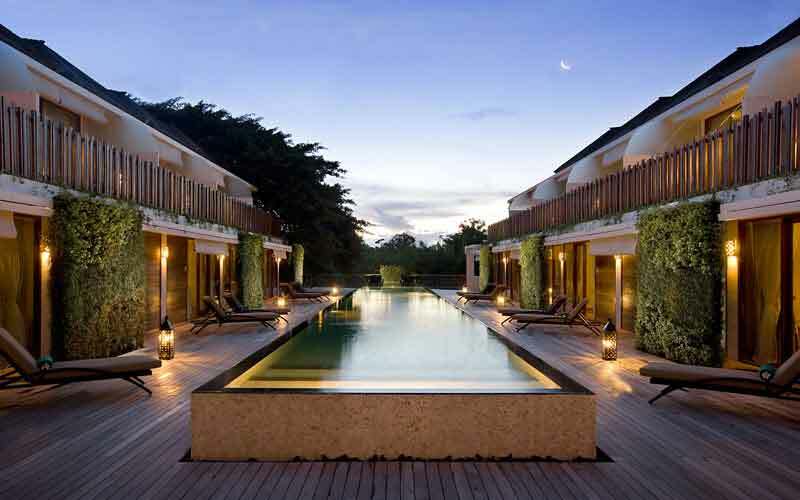 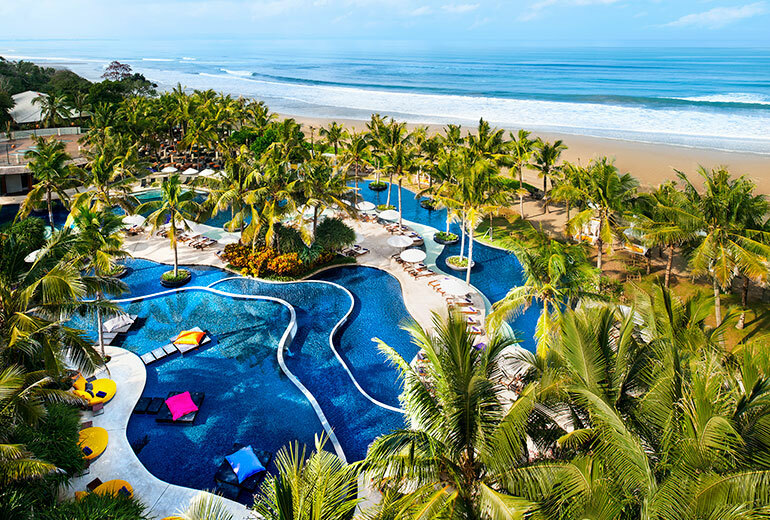 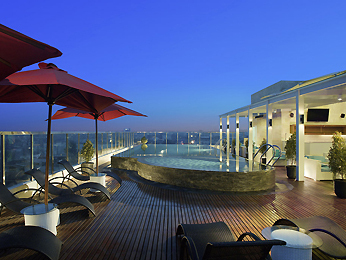 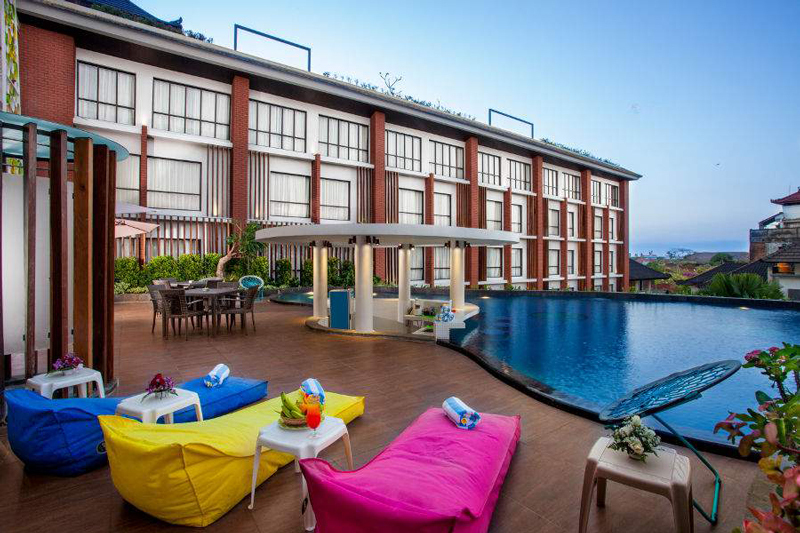 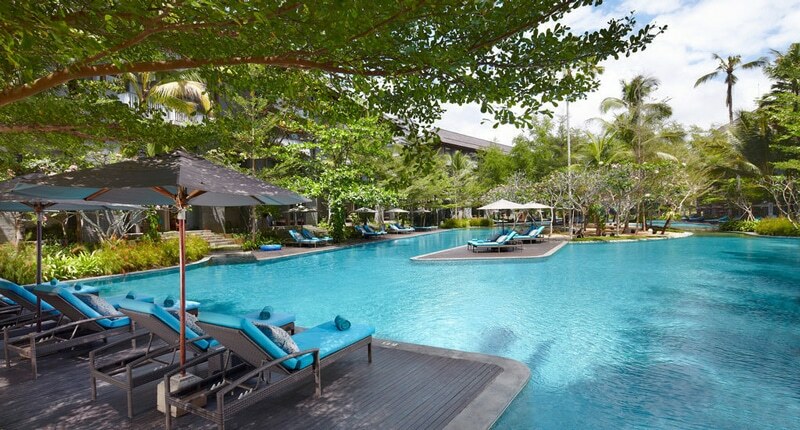 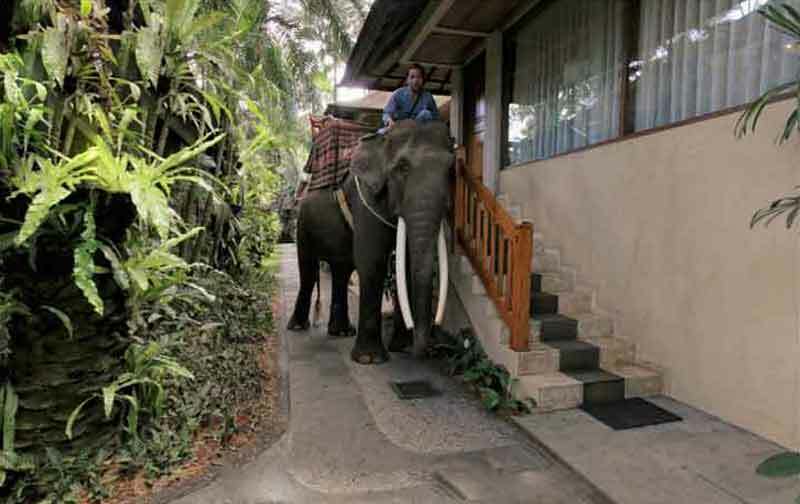 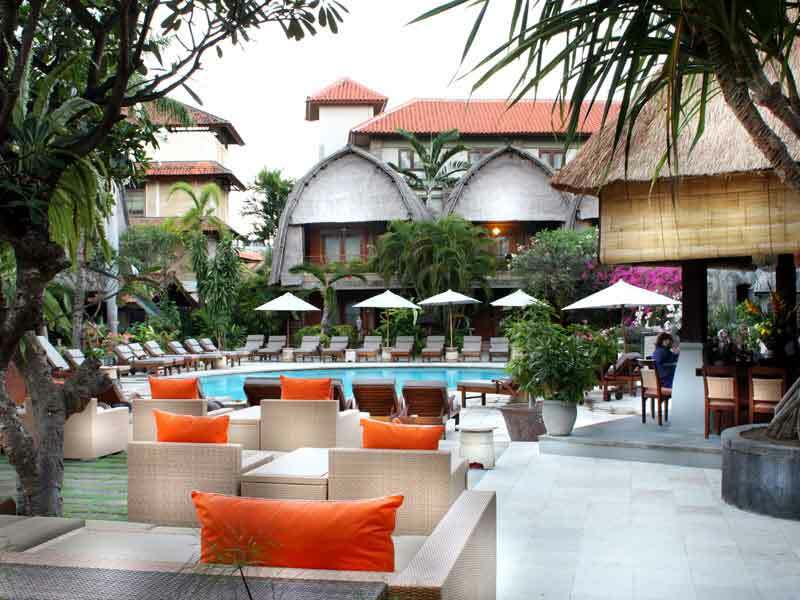 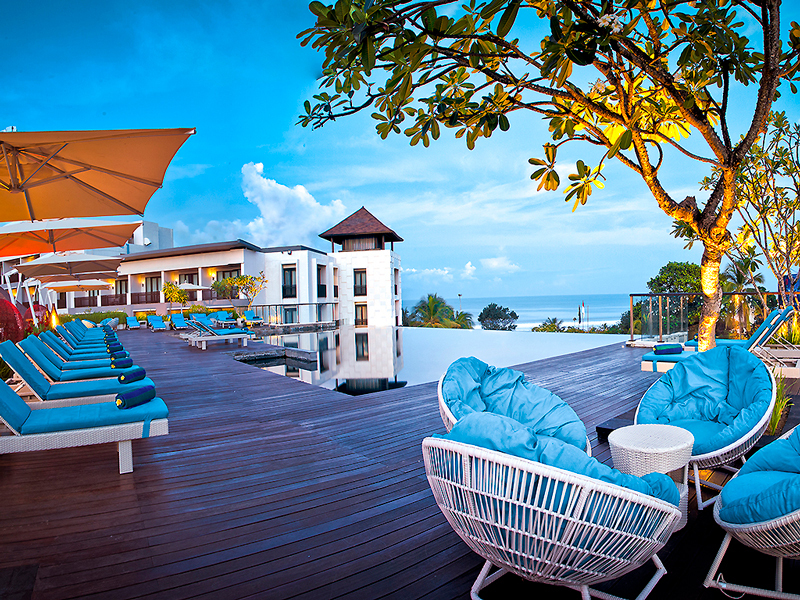 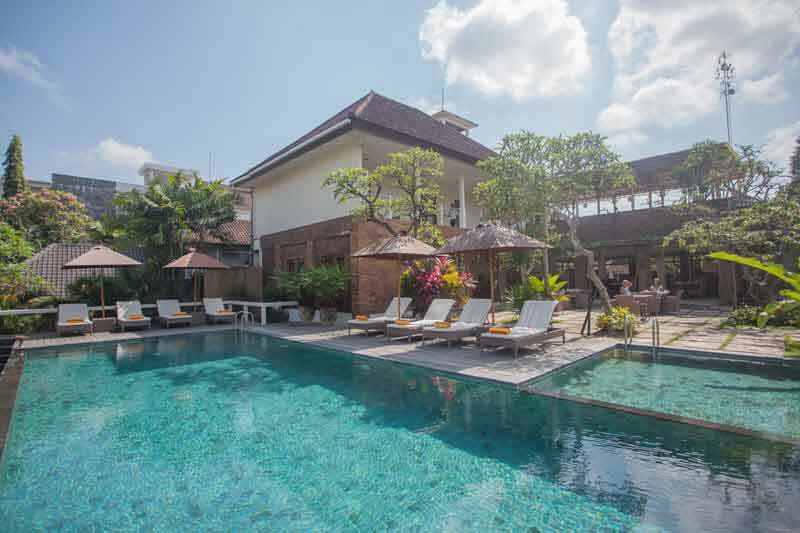 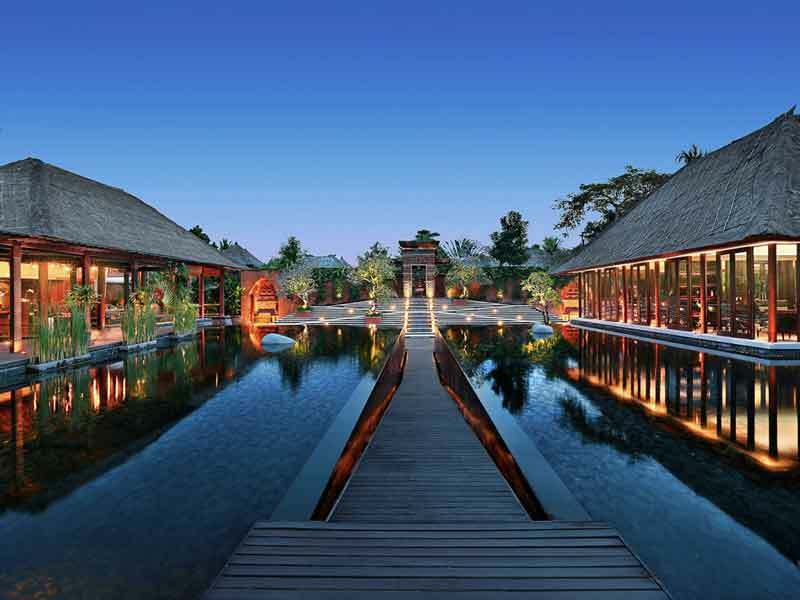 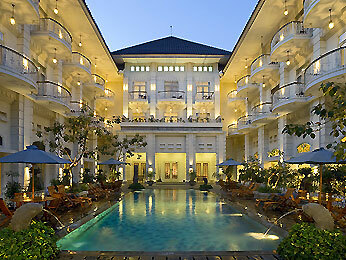 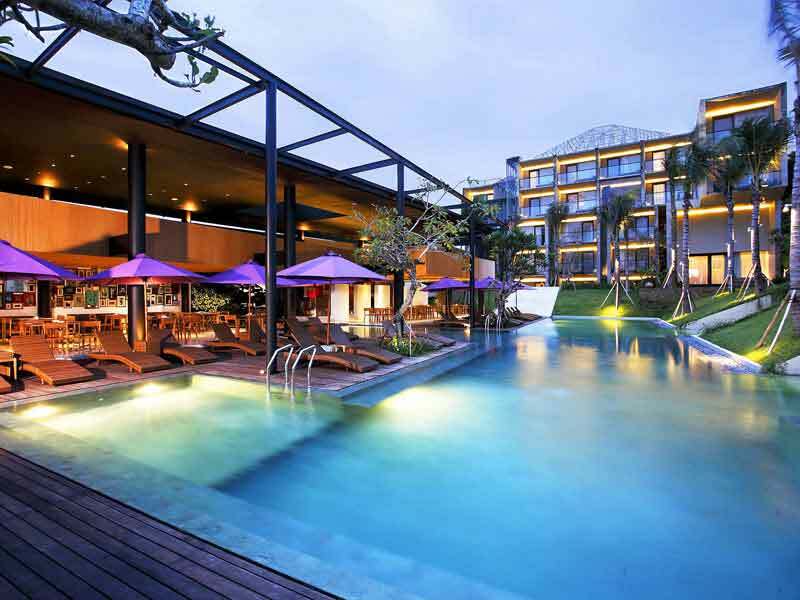 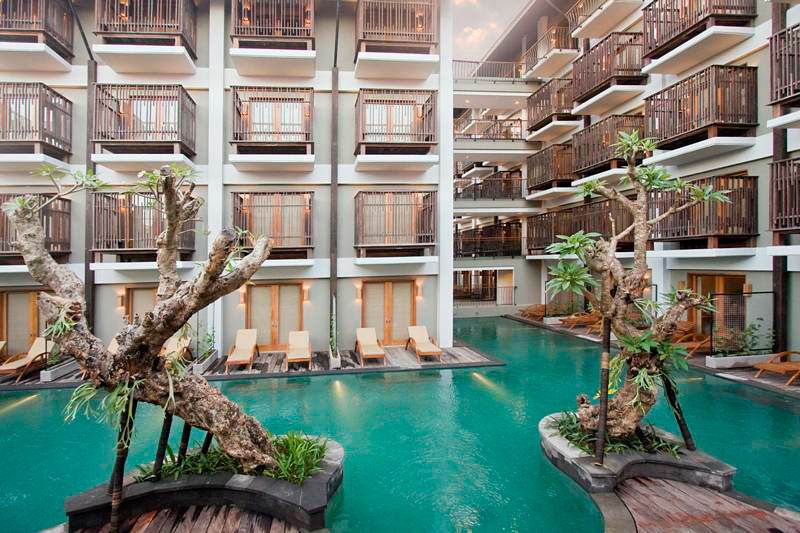 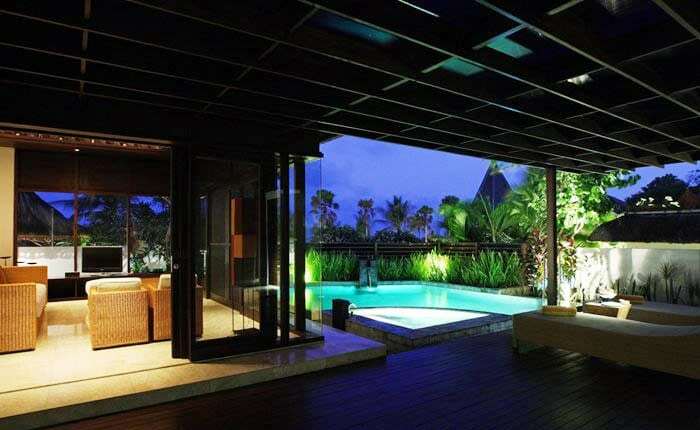 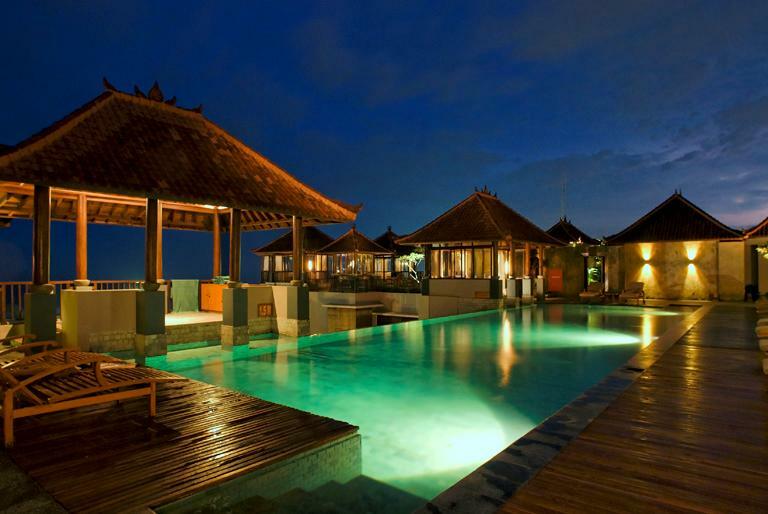 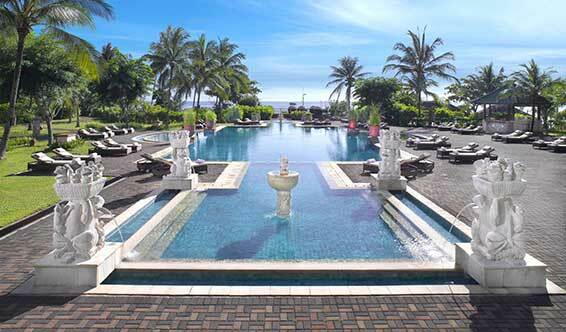 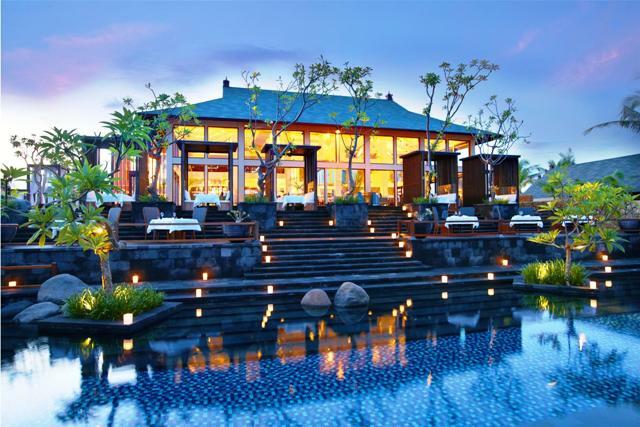 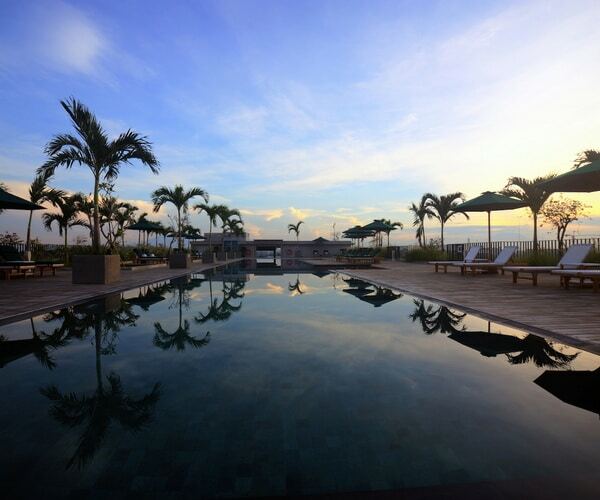 On Seminyak Beach, W Retreat & Spa Bali features a large outdoor pool and full service spa. 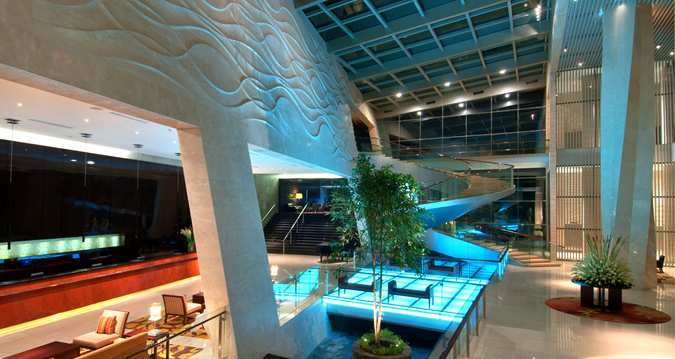 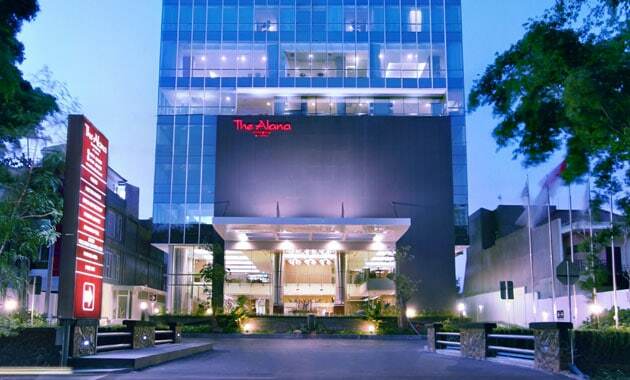 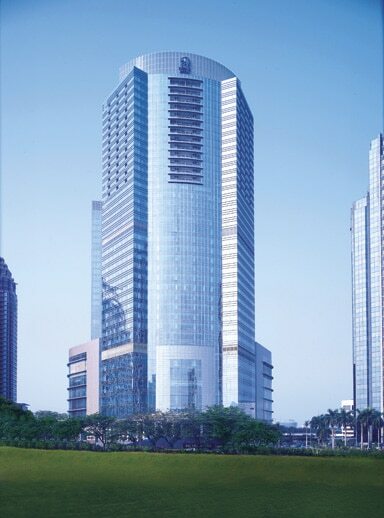 Five-star luxury awaits with free valet parking and a 24-hour concierge desk.